Barsys is a machine that can automatically make a wide variety of cocktails from a large database of recipes. Barsys can pour proper proportions quickly and look good doing it. But can it make a better drink than a human mixologist? 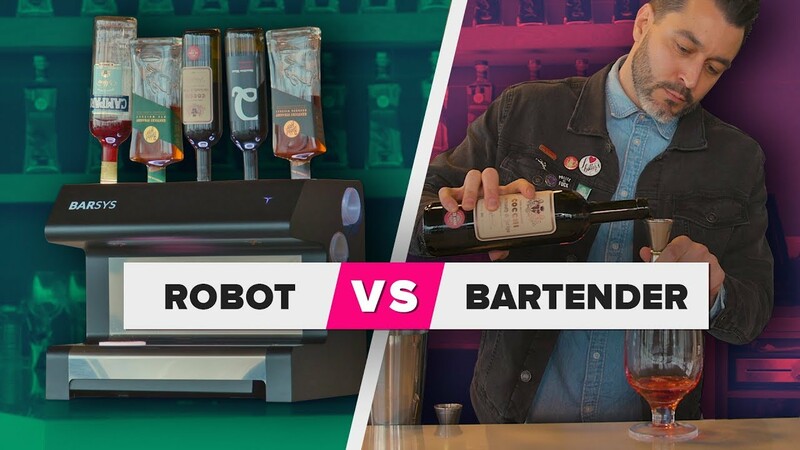 It’s man versus machine — bartending edition.